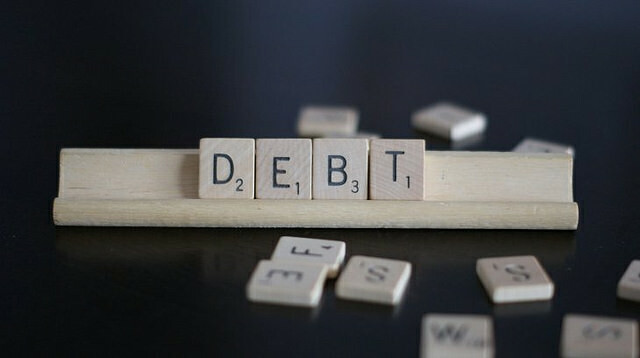 The belt-tightening economy has placed a number of consumers in an even tighter position – according to the National Credit Regulator (NCR), South African consumers are R1.66 trillion in debt, owing an average of R274 000 to creditors. South Africa’s own sovereign debt rating was downgraded to sub-investment grade (so-called junk status) in 2017 by both Fitch and S&P Global Ratings, and this is ultimately leveraged by offsetting losses with interest rate hikes. Companies find themselves in the unenviable position of having to recoup debts owed to them by consumers to maintain profitability, and this is likely to increase in 2018. Collecting debts can be managed in two ways: the first involves the company’s own contact centre having a debt collections team, the second involves outsourcing the process. The goal is to recoup money owed, avoiding legal costs and, ultimately, retaining the customer. The benefits of in-house debt collection include having access to the customer’s entire history according to the customer intelligence stored, information that may not be available in a third-party debt collection scenario. This allows agents to personalise their interactions, so they can thank the customer for a payment or a purchase made on a specific date, and then make an arrangement for the next payment. Historical data can also be used to refine and personalise the approach towards debt collection per individual – if for example, a customer tends to ignore calls from the contact centre but pay shortly after an SMS reminder, this information can be used to optimise and customise a company’s collection strategy to account for behavioural factors.